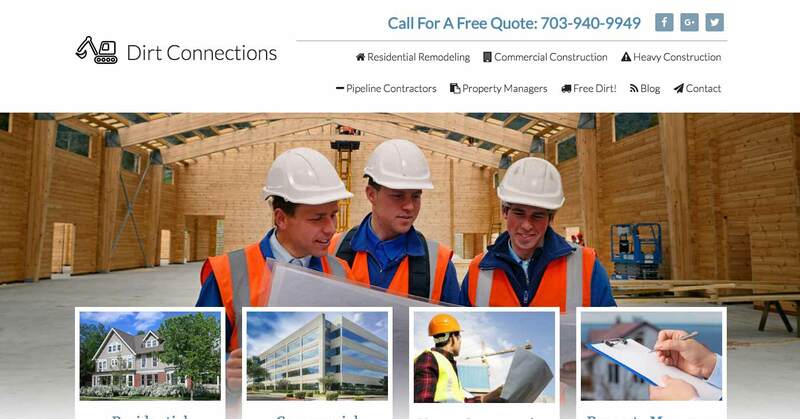 With 30 years of experience under their belt, Dirt Connections is an expert construction company located in Fairfax, VA. Their specialties are in residential remodeling and commercial construction but provide a wide array of services including demolition, excavation, certified dump sites, material haul off, stormwater management, and more. When working with Dirt Connections, expect your services or materials to be supplied on-time and on-budget. 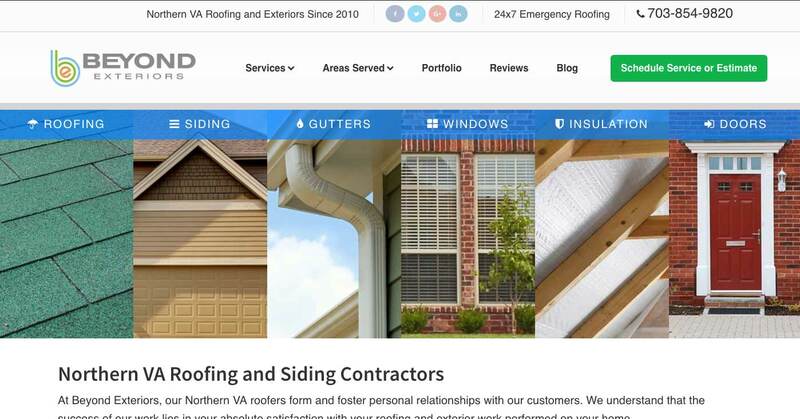 Dirt Connections came to us with a clear vision that they wanted to expand their company awareness throughout the DC metropolitan area. Their main project focus was to increase their amount of contractor work and client base in the area as well as receive more leads pertaining to fill dirt delivery. 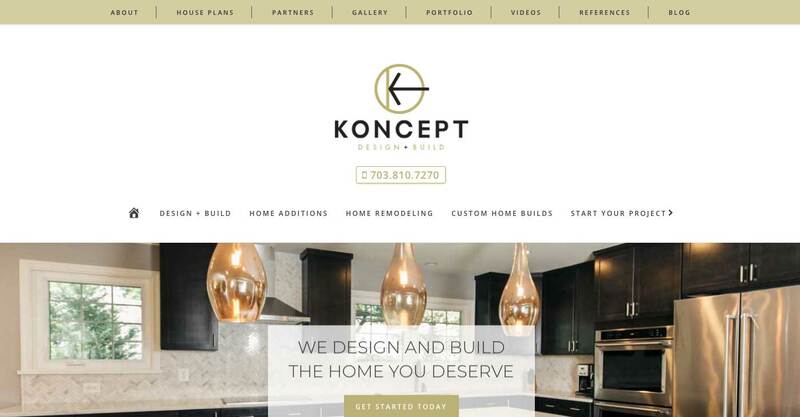 Keeping construction in mind, they wanted to rank locally in search engines for keywords pertaining to different types of residential and commercial construction projects. Our team created geolocation pages for free fill dirt delivery for multiple cities across northern Virginia in addition to Maryland. 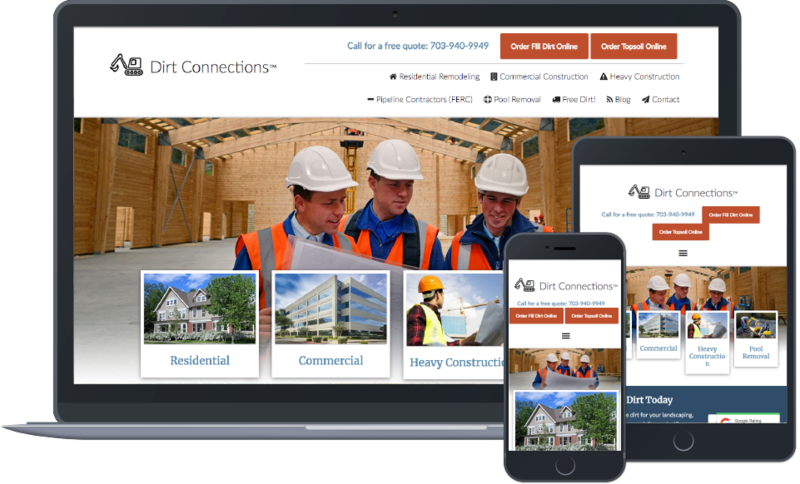 We also produced a mass amount of website content for pool removal and content pertaining to fill dirt, which has allowed Dirt Connections' website as well as business generation to thrive. As we still produce relevant content for Dirt Connections, their amount of leads continues to increase substantially.